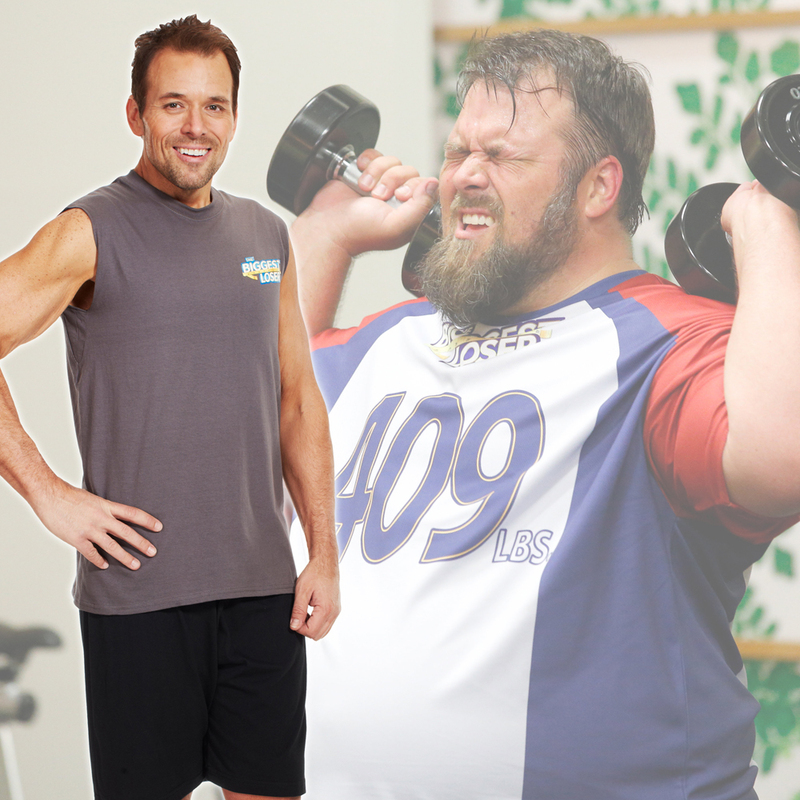 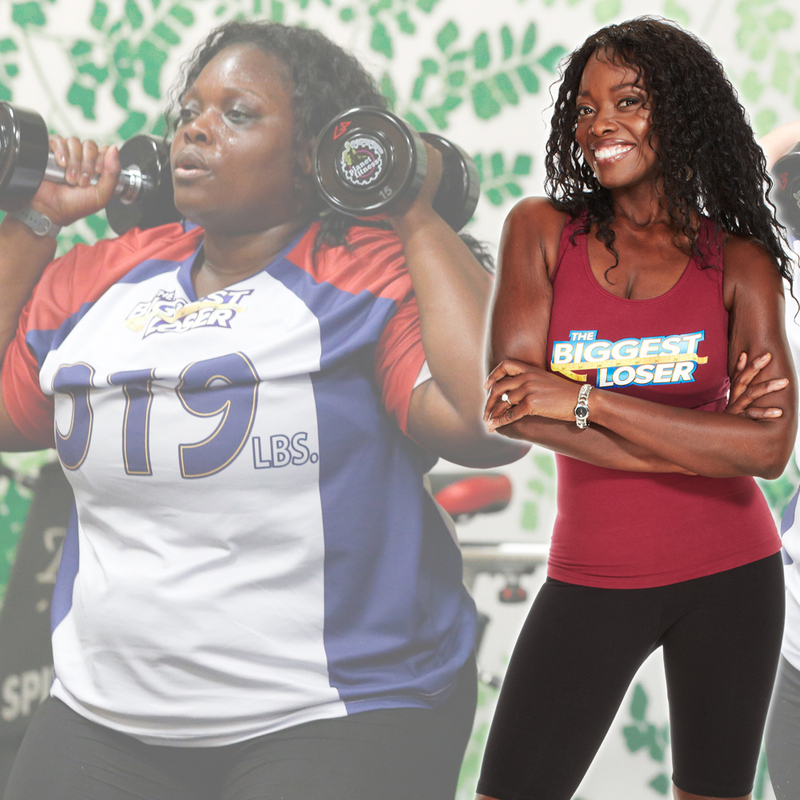 The Biggest Loser is a reality television show which centers on overweight and obese contestants attempting to lose the most weight during the duration of the show for a cash prize. 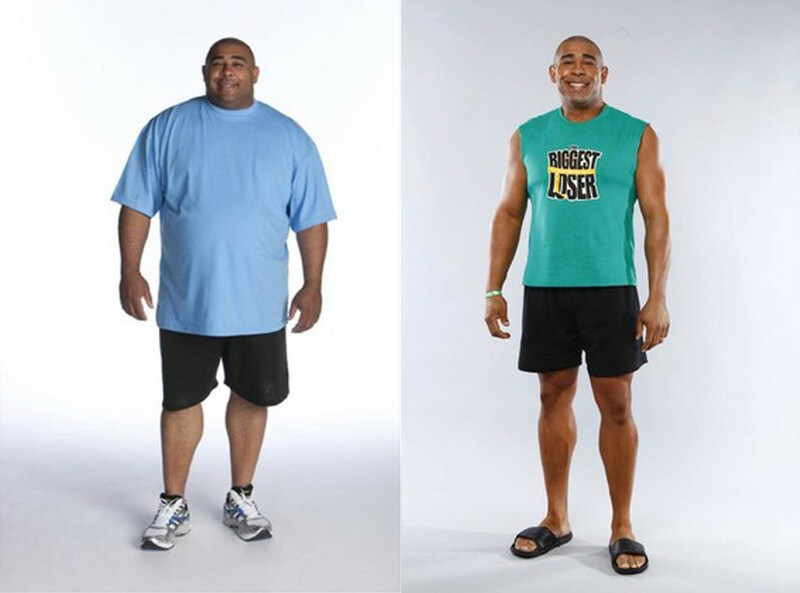 The contestants always have the same goal: to lose the highest percentage of weight (or most weight) to become the Biggest Loser. 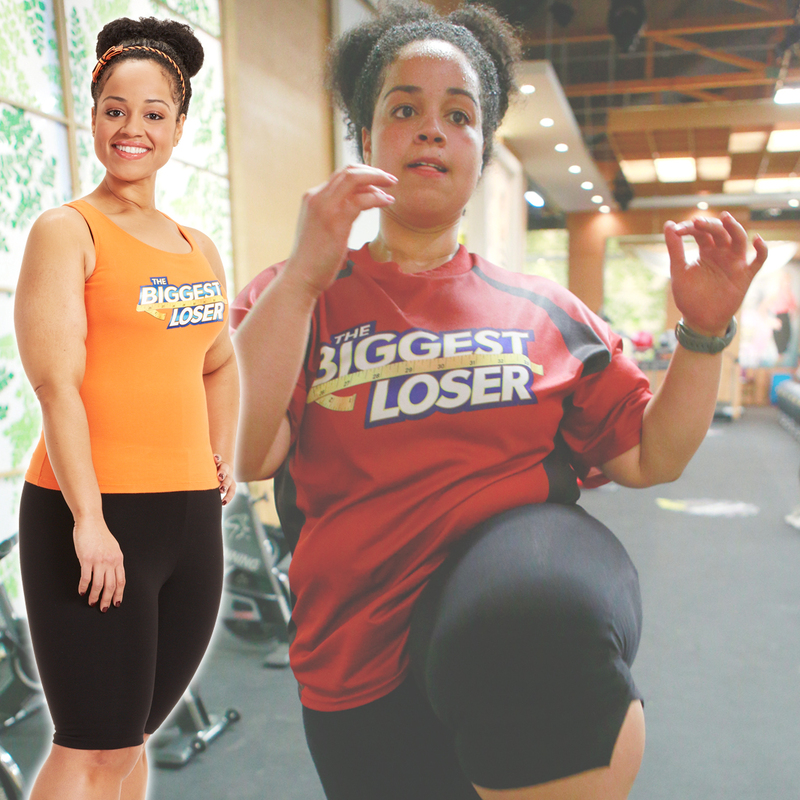 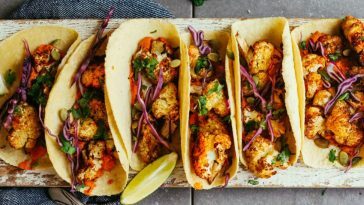 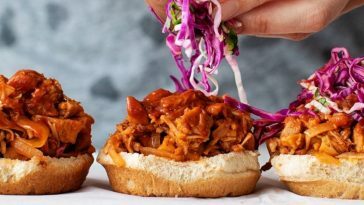 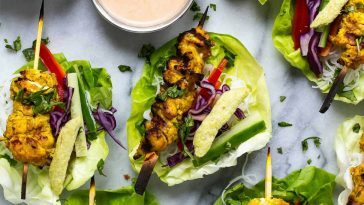 It is very popular in the US and helps transform the lives of the people on the show, with trainers who show them how to eat right and exercise. 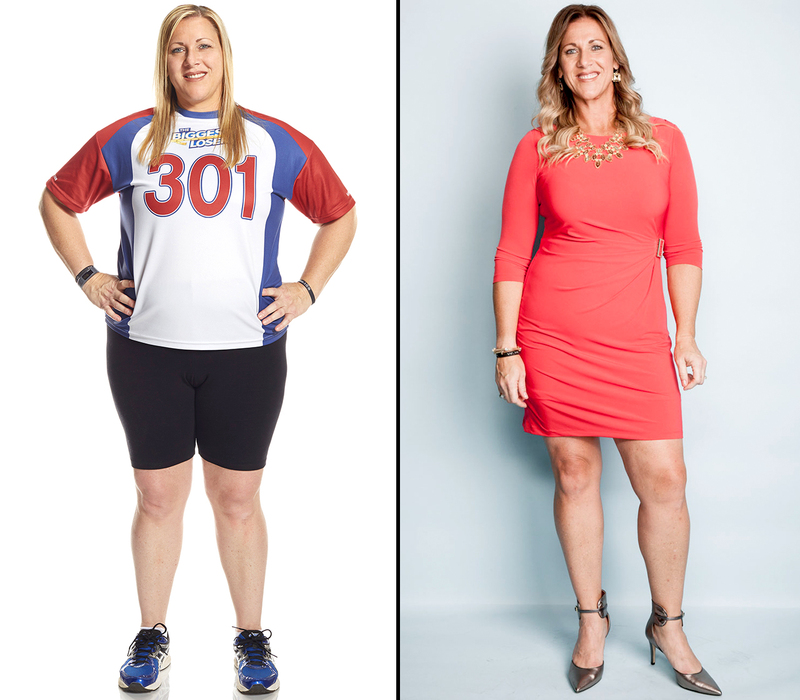 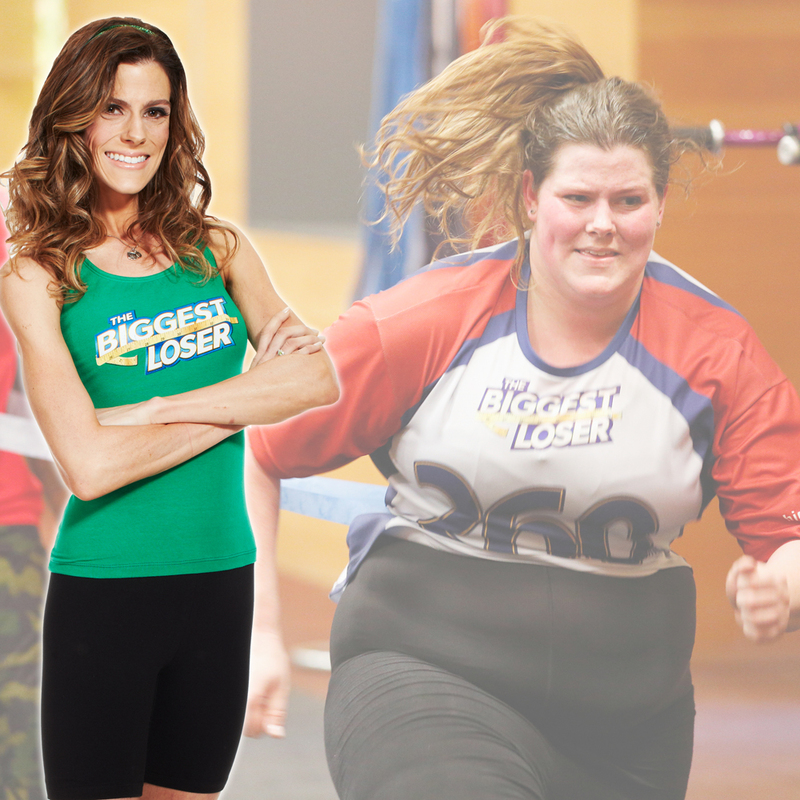 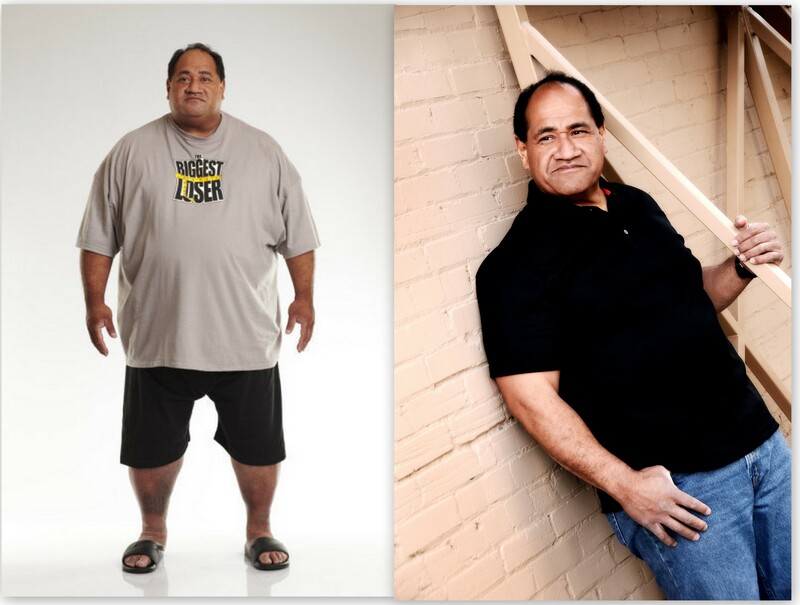 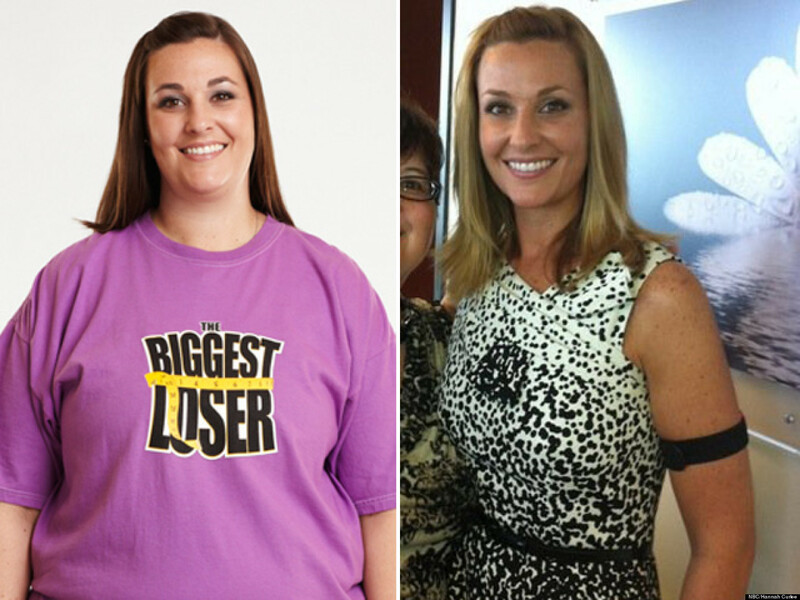 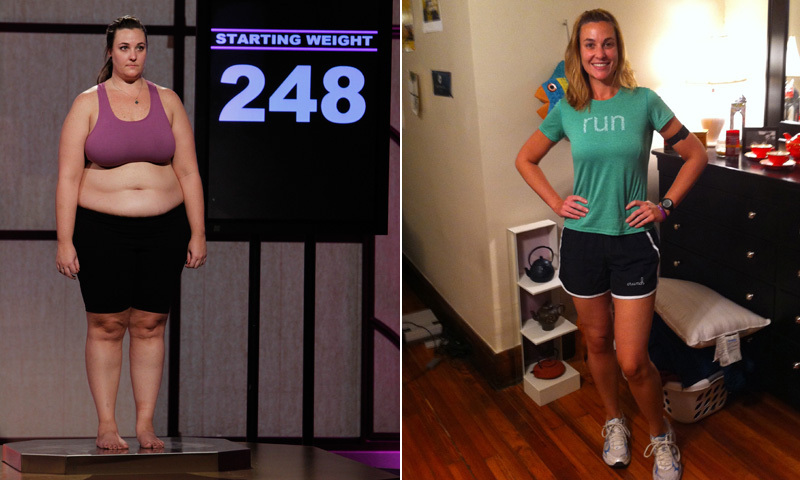 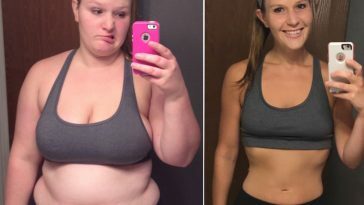 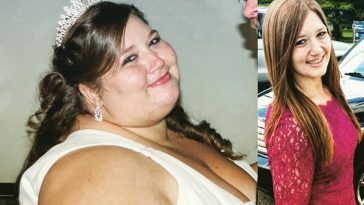 We have collected 20 of the most amazing transformation pictures from ‘The Biggest Loser’ show. 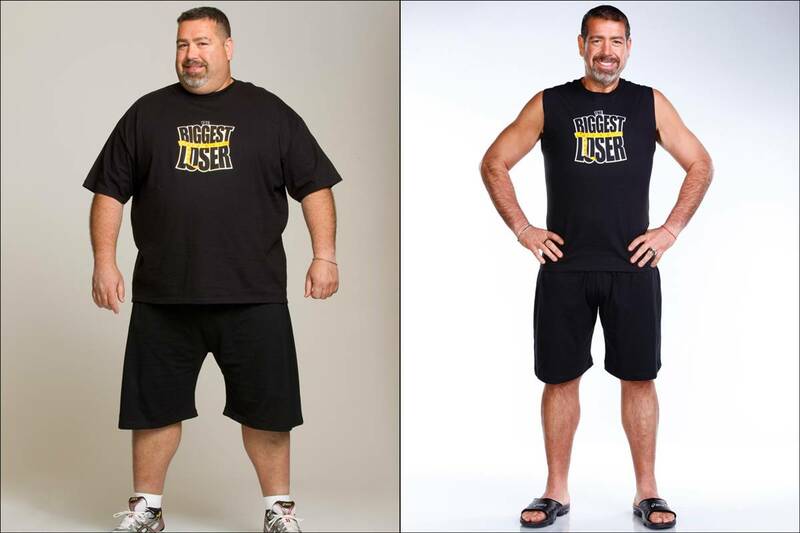 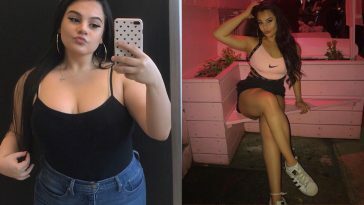 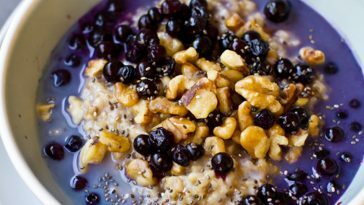 Life changing weight loss transformations that have helped inspire countless people who have watched the reality show. 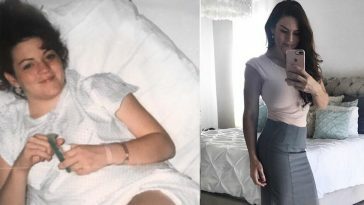 Previous article Bodybuilding.com Athlete Karina Baymiller’s 40 Best Fitness Pics! 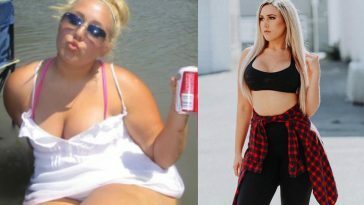 Next article Fitness Model Amanda Elise Lee aka AmandaLeeFitness Best 20 Pics!